Since its foundation in 2012 as a natural extension of one of the world’s finest co-educational independent schools, Marlborough College Malaysia has offered its children a passport to a global future. We enjoy a safe and spacious 90 acre estate, reminiscent of the generous grounds and playing fields of Marlborough College in the UK, Guided by our principles of compassion, companionship and conversation, Marlborough College Malaysia gives its boys and girls the space, inspiration and courage to explore their own potential, the wonders of our world and their responsibilities to it and to each other. With our shared DNA and close links with Marlborough UK, we value and instil breadth of experience, intellectual rigour, creative joy and sporting excellence. Many of our children take the opportunity to develop independence and inter-reliance within the security and care of our outstanding boarding community. 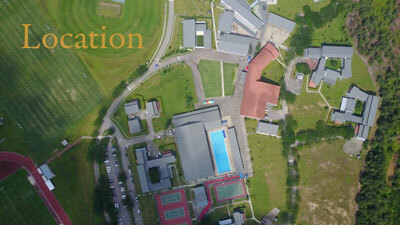 A truly international school, we offer a genuinely global outlook. In the senior school our children have an impressive record of success in International GCSEs and then the International Baccalaureate Diploma Programme which opens the doors to many of the world’s finest universities. 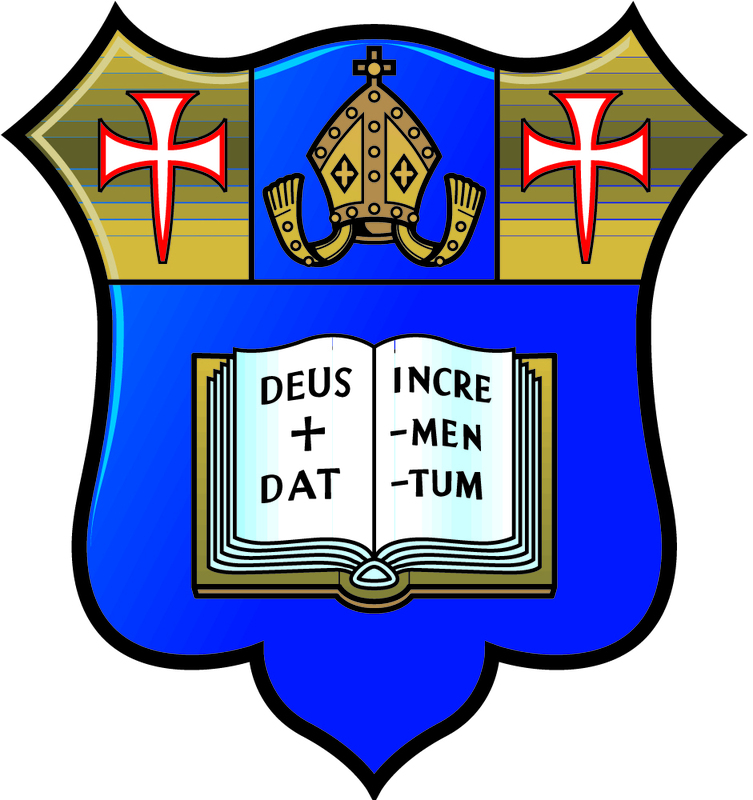 Our motto is Deus Dat Incrementum – “God gives the increase” – a reminder that we achieve with pride, but humility. 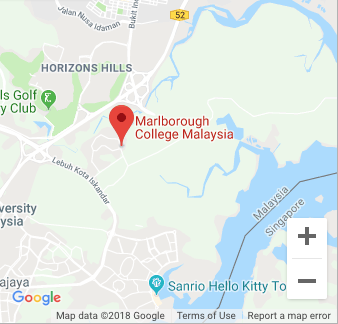 At Marlborough College Malaysia our young people learn that theirs is a duty to continue to make the world a better place; we give them the skills to lead that mission and the life-long support and friendship of our world-wide Old Marlburian network. It is my privilege and joy to lead such a vibrant and successful school and, if you are considering investing in your child’s future, I encourage you to visit and to share something of the spirit of Marlborough. I look forward to welcoming you.